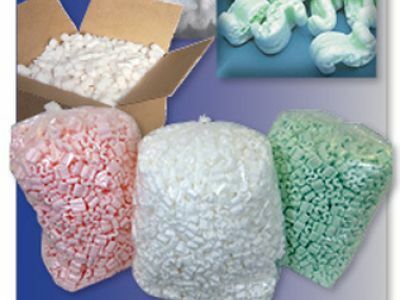 At Aactus, your packaging supply company, we go above and beyond just filling orders for our customers. Our tea has extensive experience and product knowledge and are more than happy to offer technical expertise to customers who may need help. If you need a better product, have a new application, or simply want to reduce your operating costs – we will do the research and work with you to come up with alternatives so you can choose an optimized and effective solution for your business. To better serve our customers, we can help you manage your inventory and control costs with onsite supply monitoring. This service means that we will come to your business on a regular basis and take an inventory of your supplies and replenish needed items. This ensures you never run out of needed products and never have an unnecessary surplus of inventory on hand. If there are certain products you use regularly, you can sign up for our convenient auto-ship program. You can select the products, the amount, and the frequency to which you need them to be delivered and we’ll make it happen! This service comes with the flexibility of being able to add to or change orders whenever your needs change. If you’re interested in our added services, we will come to your location, ask questions, and figure out the details to help you reach your objectives and requirements for your application, project, or process. When coming up with a plan, we take into consideration all variables, including your needs, environmental factors, shipping and handling concerns, storage capacity, and more. We spend time getting to know your business and offer the most practical, cost-effective solutions to help you operate at peak efficiency.